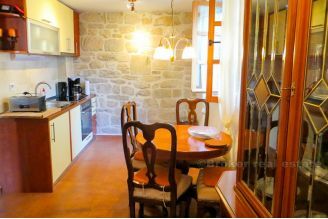 Attractive residential-business space in the heart of Diocletian's Palace housed in a stone house. Completely renovated, currently being converted into a gallery space. 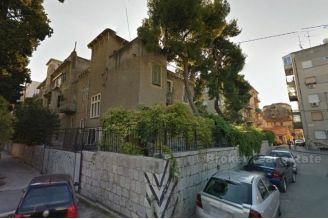 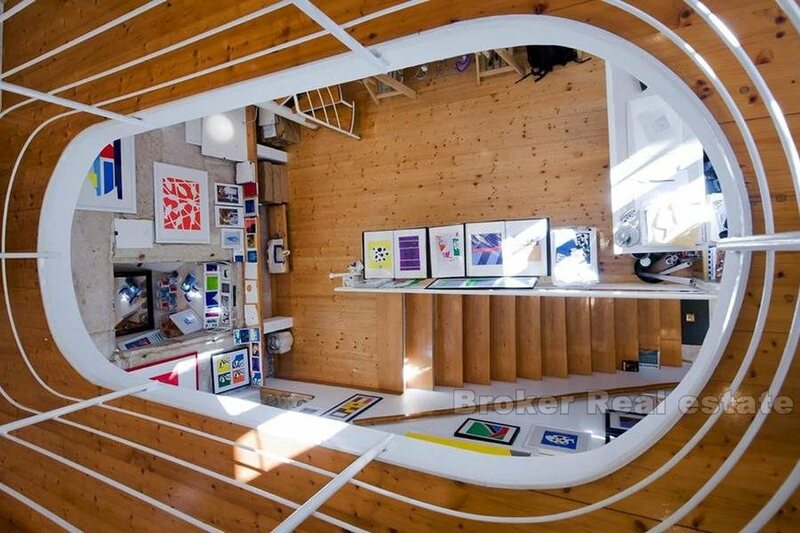 It consists of three floors, total living space of 75m2. 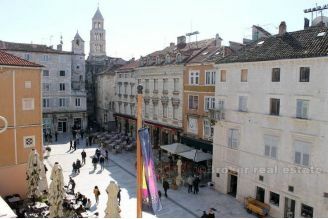 Within the space is the original Diocletian's palace wall which gives a special dimension to the property itself. 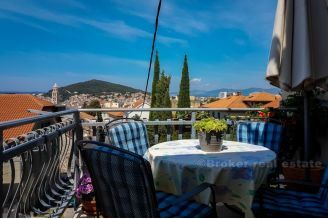 Due to the extremely good location this stone multi-storey is ideal for commercial purposes of tourist renting.